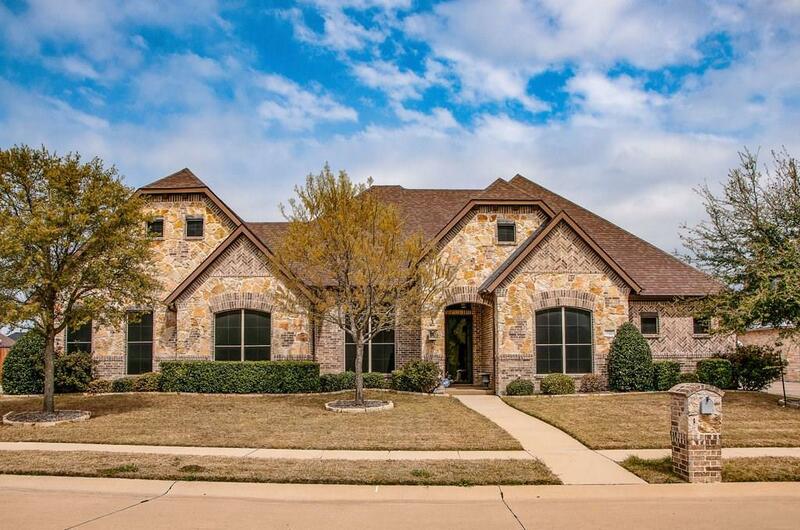 This home captures the spirit of rustic color & design...from the glazed walls to the iron& glass door w Texas Star, this home has a rich mix of rustic color. Custom features include french glass doors, granite counters, hardwood floors, stainless steel appliances, trash compactor, and open floor plan. Great sized bedrooms with walk-in closets. Complete with an outdoor patio area with gas grill, nice trees and 2 electric sun shades. 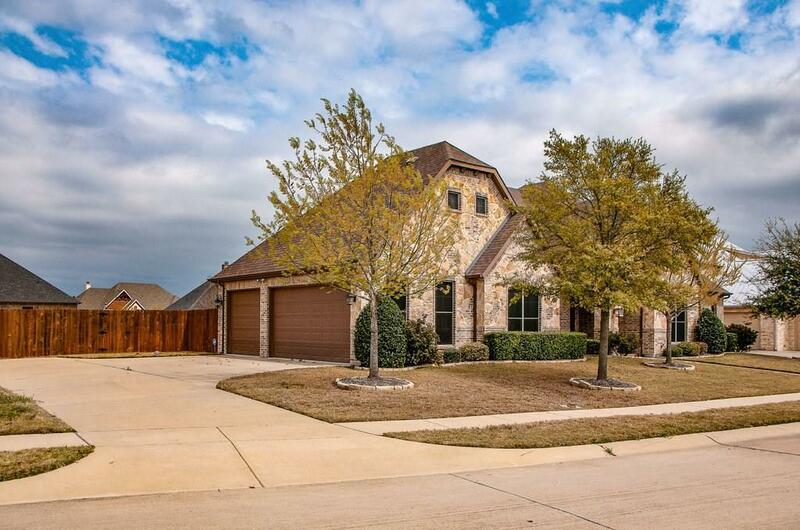 This home has 3 bedrooms, 3 bathrooms, bonus room, formal dining & a 3 car garage. Yard has iron cross fencing for pets and large grass area for family fun! 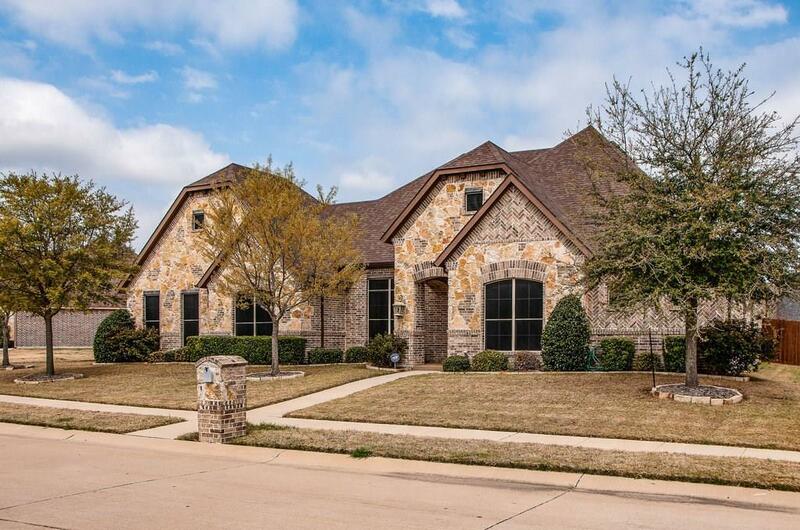 Great area, quiet, gated neighborhood with awesome schools. 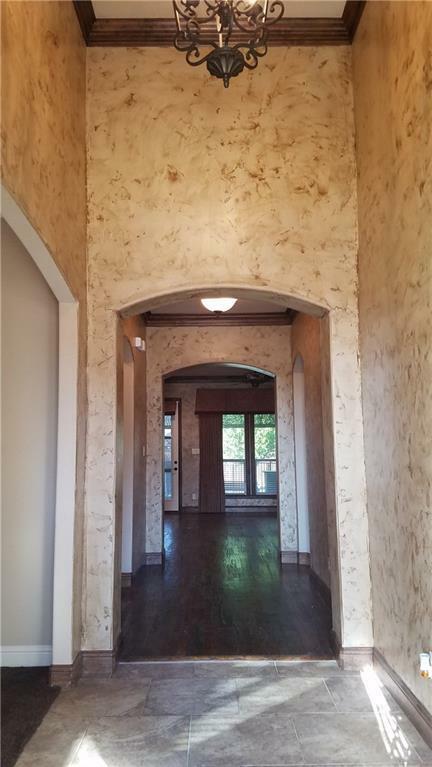 Come see this home today. Offered by Kimberly Jansonius of Re/Max Arbors.